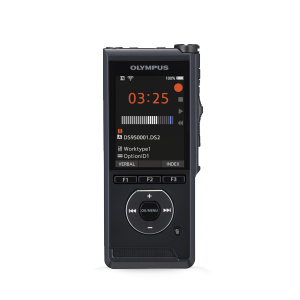 The DS-7000 Digital Dictation Voice Recorder from Olympus sets a new industry standard in portable audio recording equipment and professional digital dictation. 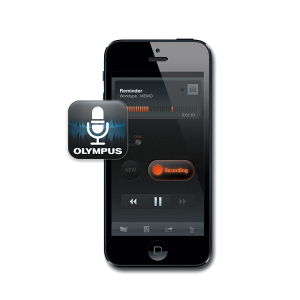 The DS-7000 Professional Digital Voice Recorder from Olympus sets a new industry standard in professional digital dictation. 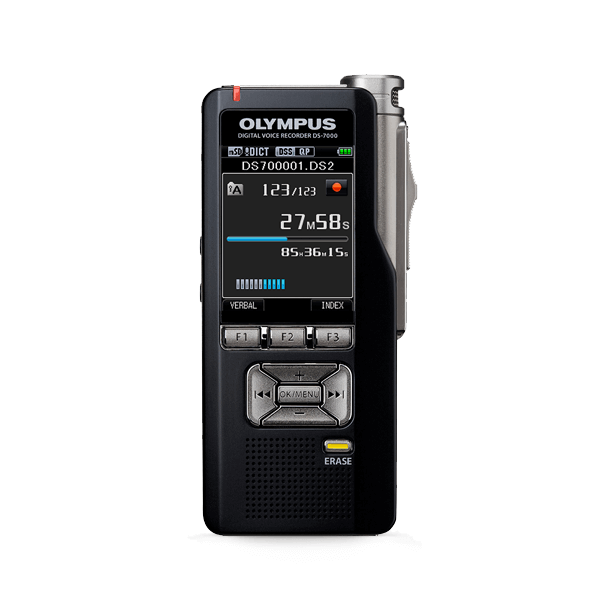 The Olympus DS-7000 Digital Voice Recorder has been discontinued and replaced by the Olympus DS-9500. Designed for professionals who rely on secure, flexible, reliable products as integral parts of their office workflow, the Olympus DS-7000 featured real-time 256-bit file encryption, a redesigned, independently housed microphone, enhanced battery life and next-generation Olympus digital voice recorder software, the Olympus Dictation Management Systems (ODMS). 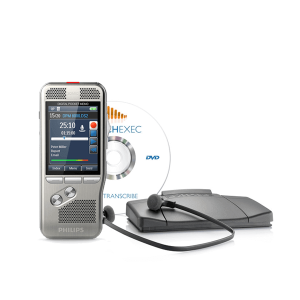 The Olympus DS-7000 digital dictation voice recorder was certified for maximum dictation accuracy by Nuance, maker of industry-leading Dragon Medical Practice Edition. The handheld voice recorder and included ODMS software are fully compatible with Dragon Speech Recognition Software, creating efficient workflows with the ultimate digital voice recorder system. 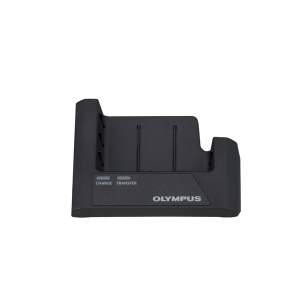 Find a variety of high-quality Olympus digital voice recorders here today! Device password protection and DSS Pro real-time 128- or 256-bit file encryption made the DS-7000 ideal for workplace environments that deal with sensitive information. Packaged with next-generation Olympus Dictation Management System (ODMS) software and compatible with Nuance Dragon NaturallySpeaking voice recognition software, the DS-7000 was designed to become an essential part of any office’s dictation workflow directly out of the box. Support for up to 32 index marks per dictation file makes it easy to locate critical information. A vast array of functions and accessories, audio codes and indexing options, as well as support for multiple worktypes and users, made the Olympus DS-7000 professional digital audio recorder customizable enough to suit any purpose in any IT environment. The ODMS software is compatible with Microsoft Windows 8, 7, Vista and XP, and Mac OS X. The DS-7000 offered a redesigned, speech-optimized microphone is independently housed for flawless sound reproduction. It offers multiple recording modes, as well as two quality levels – QP (16 kHz/28 kbps) and SP (12 kHz/13.7 kbps).